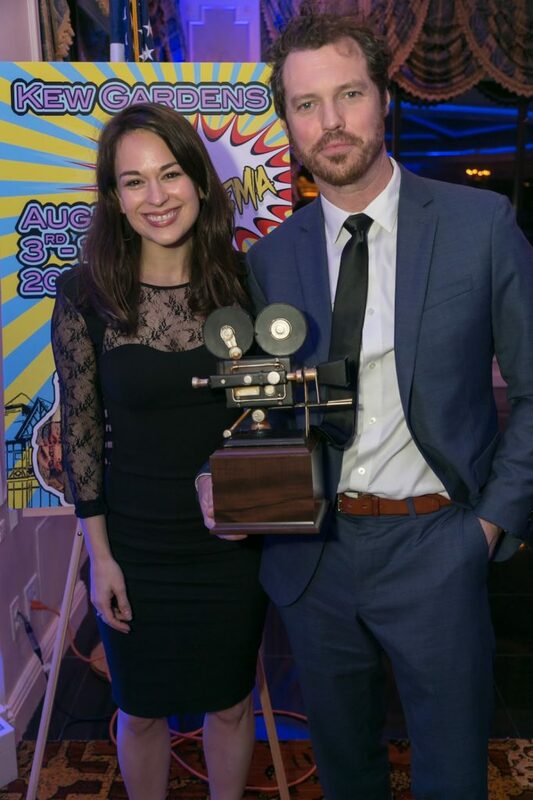 Kew Gardens Festival of Cinema announced the winners of its 2nd annual event that took place from August 3-12 at Regal Cinema’s UA Midway in Forest Hills, Maple Grove Cemetery in Kew Gardens and at the Queens Museum in nearby Flushing Meadows Corona Park. From a pool of nearly 400 film submissions, the festival presented 110 remarkable films from 25 countries. Winners for each competitive category were chosen by the festival’s specially selected jury, and received a unique statuette at the Awards Gala on Sunday, Aug. 12 during a dinner ceremony that took place on the rooftop penthouse of the world-famous Terrace on the Park in Flushing Meadows Corona Park.